In the face of massive disruption, how does a retailer decide What To Do Next? That was the question that kicked off Bluecore’s annual marketing conference in New York, New York this year. 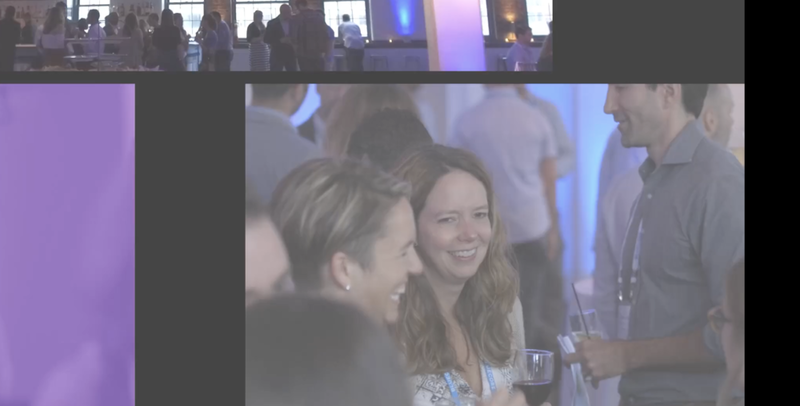 To set the tone for the event, Most West created a high impact opening video for the conference that grabbed the attention of the savvy marketers in attendance and buckled them in for the two day event. At the conference, Most West captured the live presentations for social use and additional footage to create an exciting recap sizzle video.